There is something so heartwarming about witnessing a wedding like Darol and Tony’s, a wedding where family and friends travel from across the country to share in a sweet, simple ceremony, and where that love between husband, wife, and those around them is so strong. 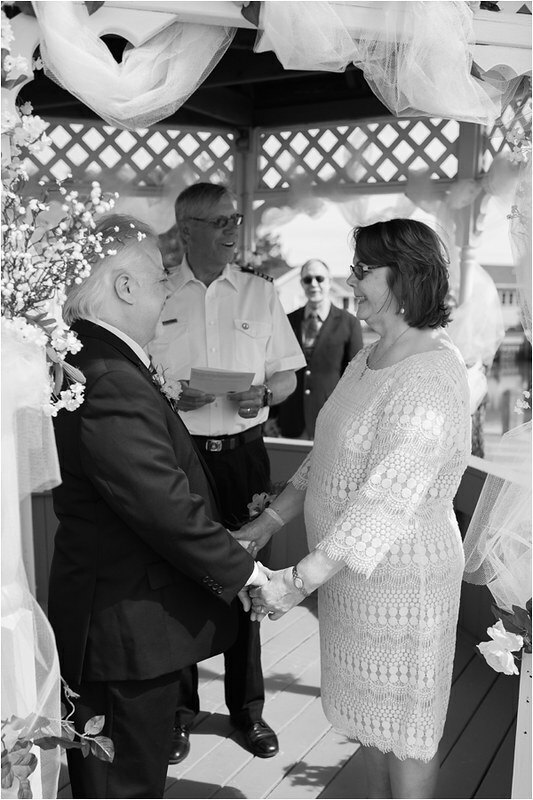 I had the pleasure of capturing this beautiful ceremony this past week at the Island Resort on Chincoteague and couldn’t have been more blessed. Here’s a little look at some of my favorite moments from a perfect evening.